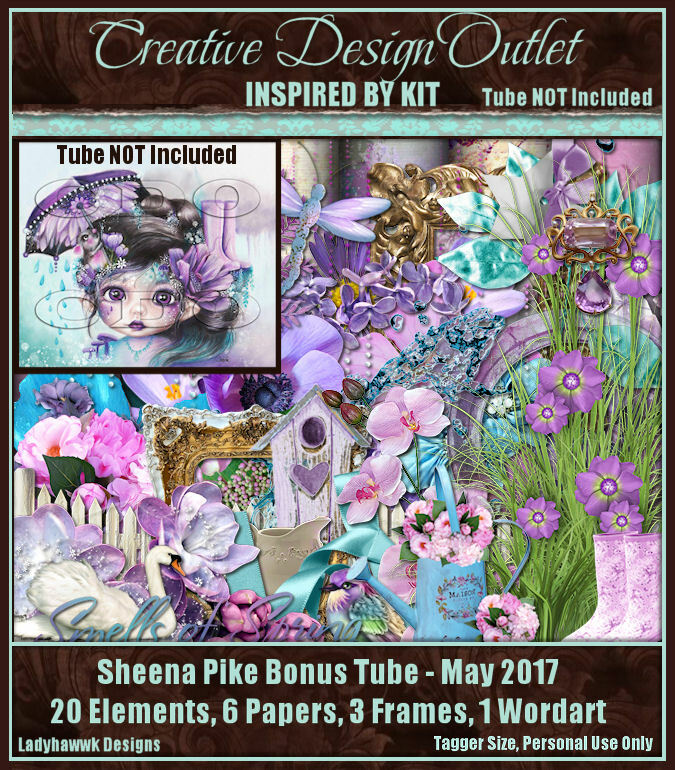 CT Tag for the amazing Ladyhawwk Designs using a stunning scrapkit she made to match one of this month's wonderful bonus tubes. This kit is filled with the signs and smells of spring. The fragrant beauty of the blooming flowers as the grow strong to their full glory. The beautiful spring days are growing longer and warmer as everything flourishes around us. You can purchase this wonderful kit exclusively at CDO here. I decided to use with a wonderful tube by Anna Liwanag, whose art tubes are available for purchase here at CDO as well.